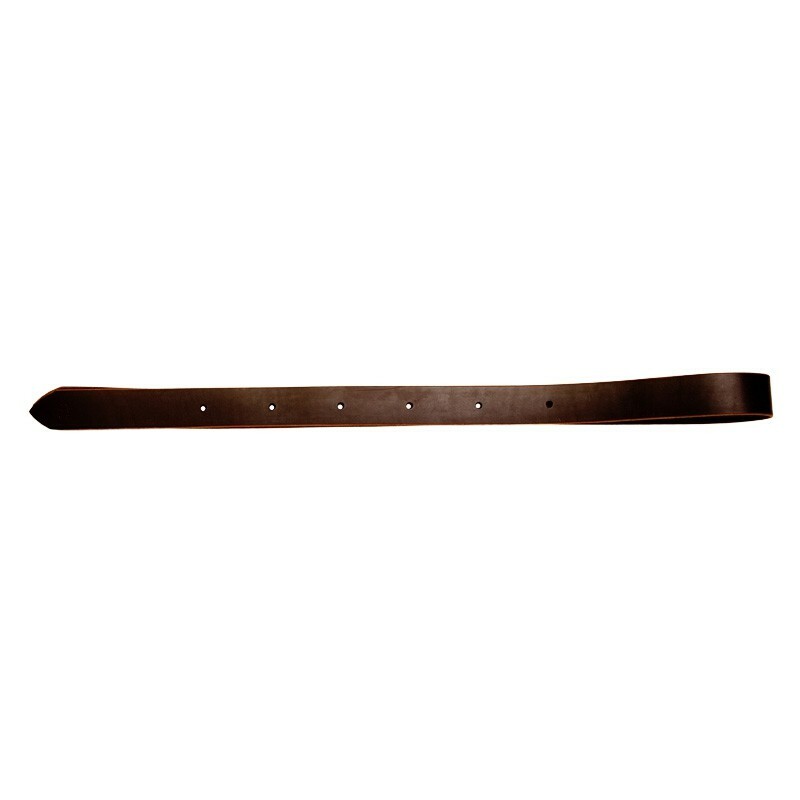 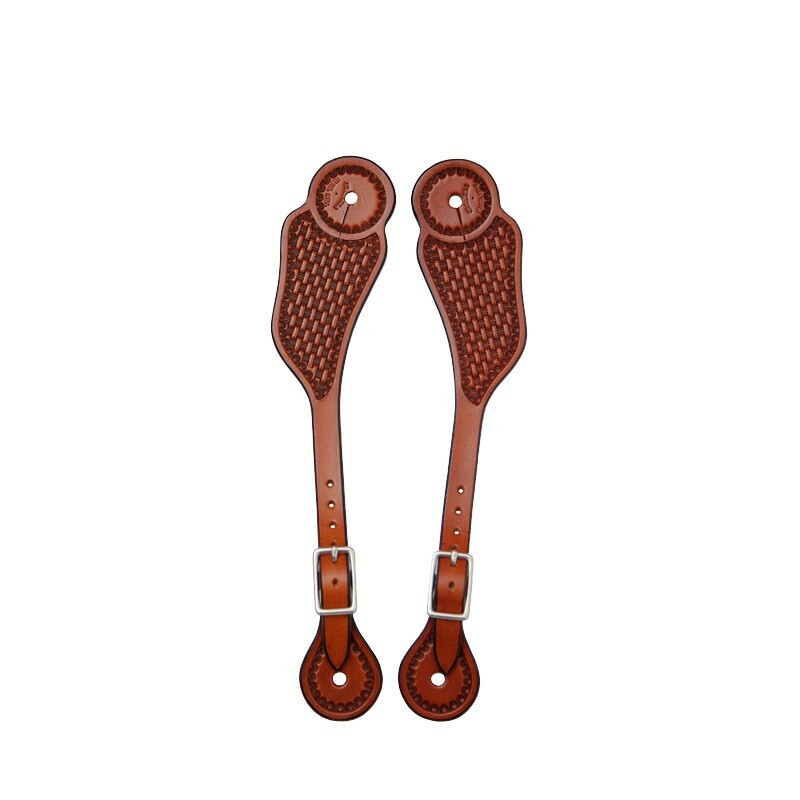 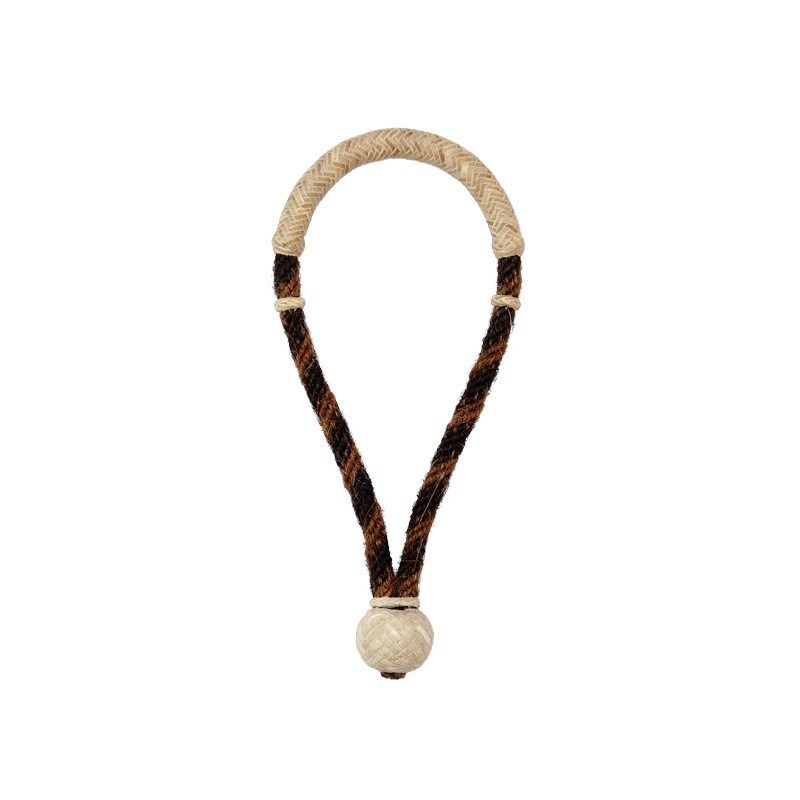 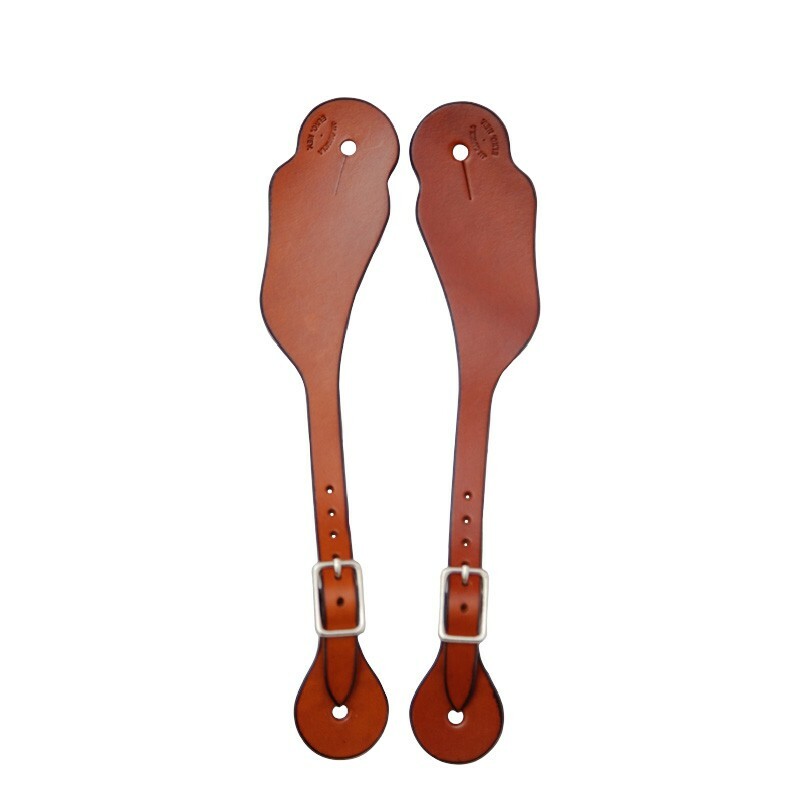 The Old Garcia spur strap is made from the original Garcia pattern. 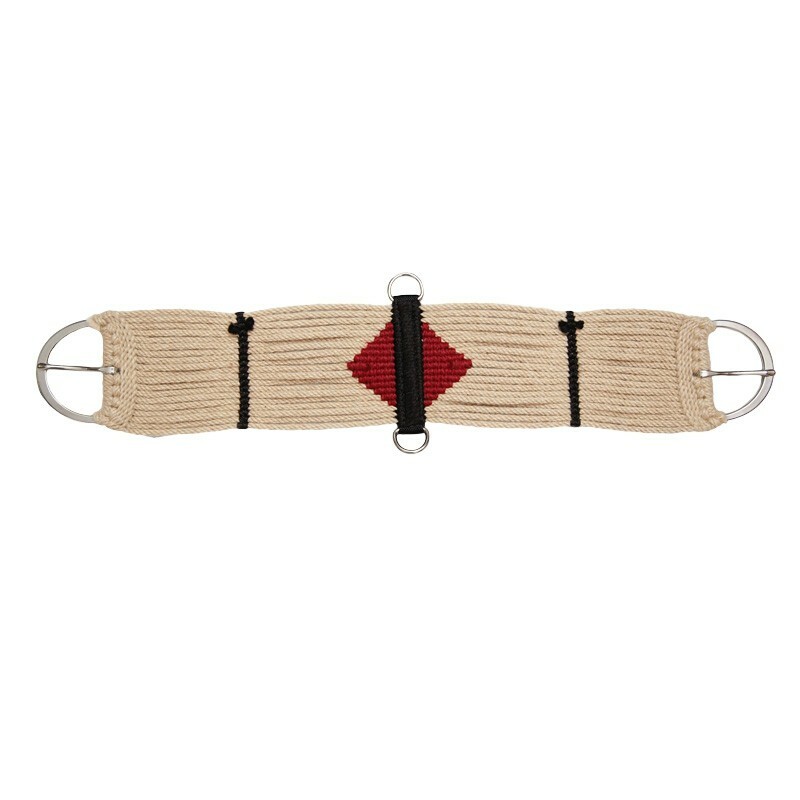 The practicality of this design has lasted over a century and is favored by most patrons. 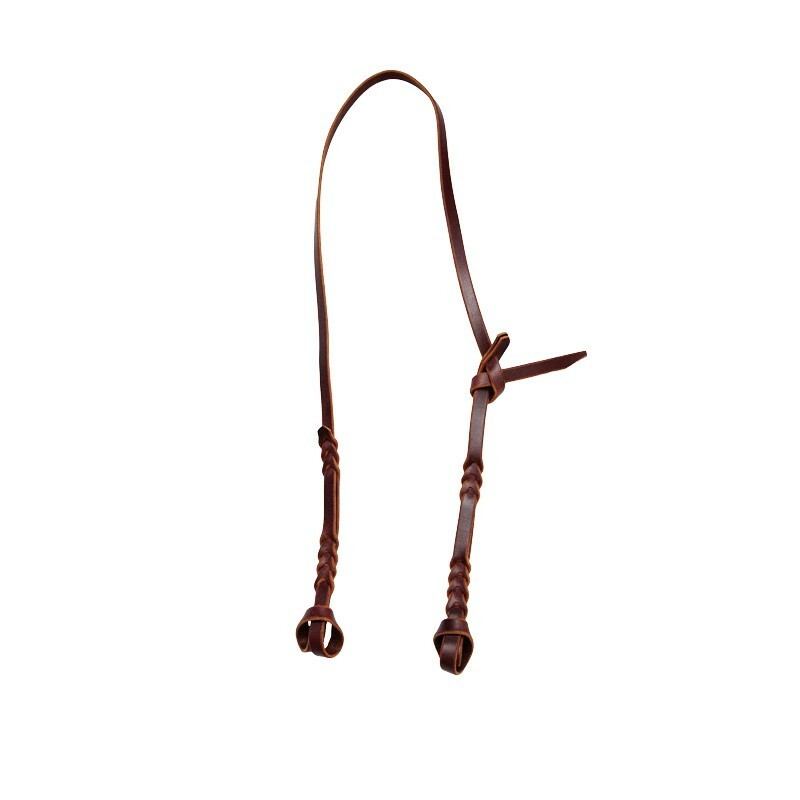 Dress them up with silver buckles.